MVO – (American, a bit like a movie trailer): Here’s to you, delivery driver person. The real-life everyday hero. For whom no parcel is too small, no guard dog too scary, no remote home too far. You doff your cap to neighbours. You drive with care and precision. MVO: You, too, can be an everyday hero. 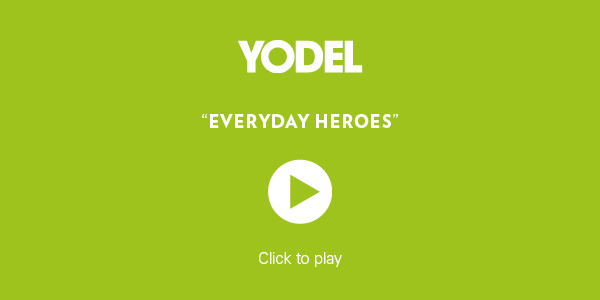 Become an owner driver, courier or employed driver with Yodel – text ‘DELIVER’ to 84433 now.